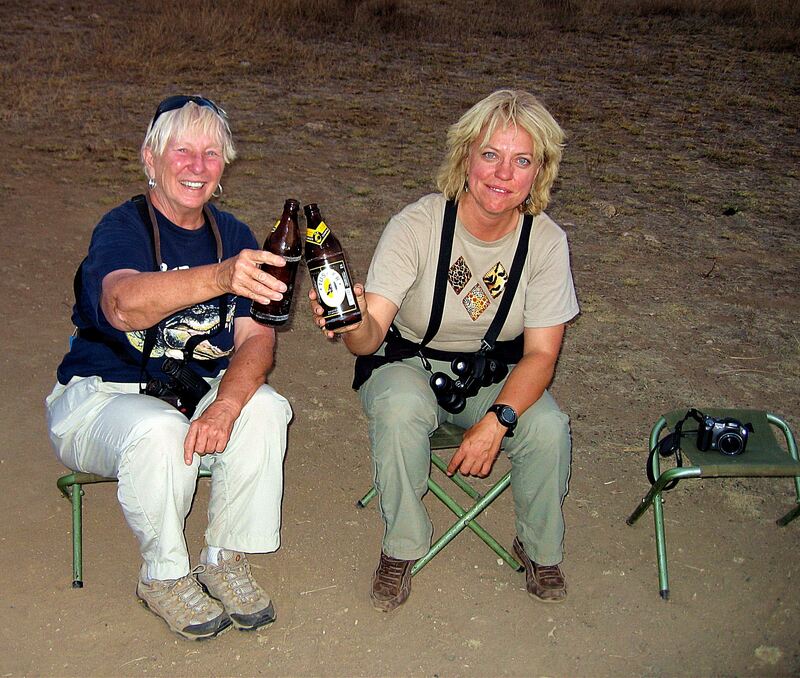 Kim and I with our Tusker’s beer after a long, dusty day. I’m slowly reading Dark Star Safari by Paul Theroux. I emphasize slowly because Theroux’s writing cannot be fully appreciated any other way. In the book, he has just crossed into Kenya from Ethiopia, having been shot at by bandits during his journey as a $3 paying passenger aboard a cattle truck whose normal speed is 10 mph because of the pot-holed, boulder-dotted, deep-rutted road. Reading this flooded my little gray cells with memories. While I wasn’t shot at during my two weeks in Africa, I had experienced Africa’s rough roads (in a Land Rover with English-speaking native guides) and had stayed overnight in Africa (in isolated, but usually luxurious accommodations). But it wasn’t these things that ensnared my brain’s neurons, it was the mention of Tusker Beer. After a full day of travel that included crossing the border from Tanzania into Kenya, on roads as rough as Theroux described, I and my traveling companion Kim finally arrived at our tent camp near Amboseli National Park. 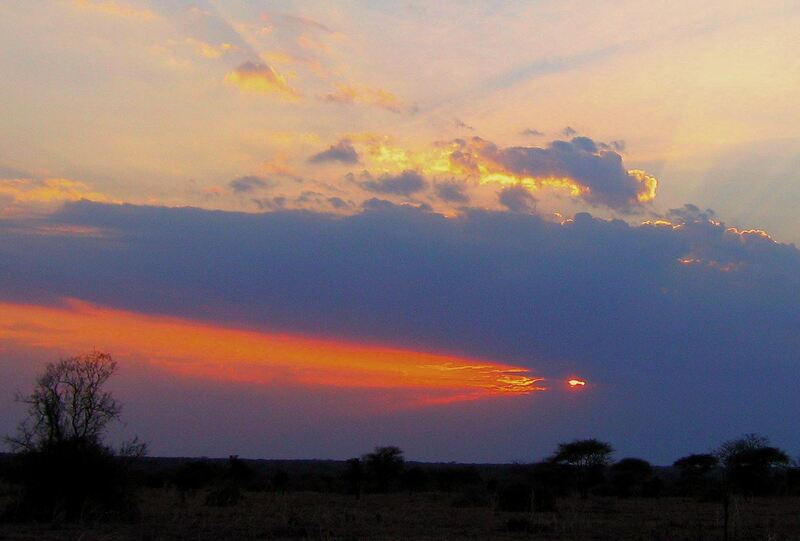 We were just in time for a Sundowner, a late safari to a scenic spot to watch the sun go down. Still dusty from our day’s drive, we found a spot to park our weary bodies, and were handed a Tusker beer. It was the perfect ending to an already perfect, if tiring, day. Thanks for the memories Paul. They made thus current non-wandering wanderer smile. 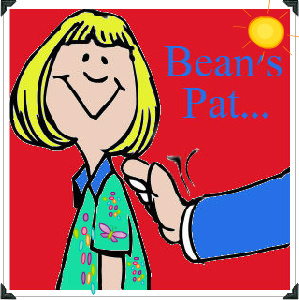 Bean Pat: A Birdy Lunch http://tinyurl.com/n8wmaup This blog makes me want to pack up and head to Costa Rico. Thanks Cindy. 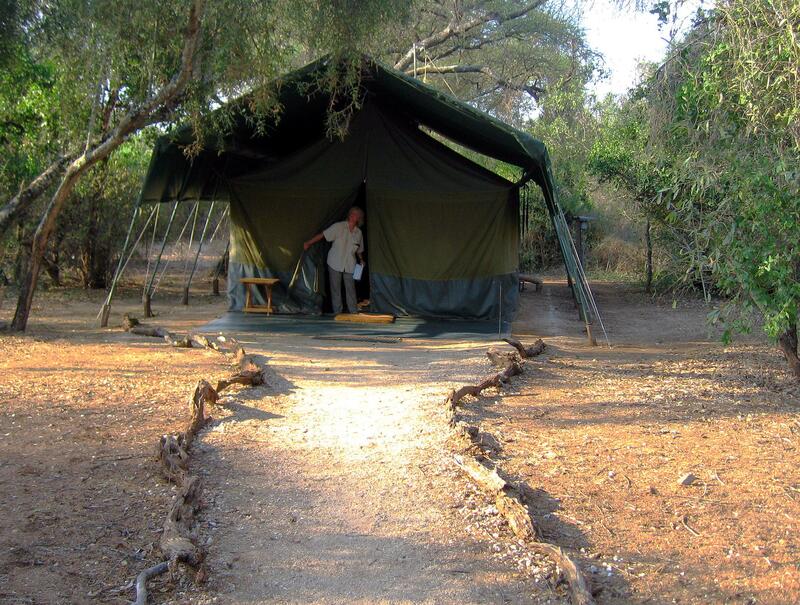 If you check out my African Safari category, you’ll find quite a few other blogs I wrote about my African adventures. Great post – I will look for that beer here now! Sounds like a great book — and a great beer! It was a great beer. And I sure hope so.